while still ascribing to the Catholic faith. In preparing for this Journey Study, I set out to examine this claim for myself. A difficult task, I might add. I began with the Twelve Articles of Catholic Faith, which are central to the Catholic faith. These mirror the Apostle’s Creed, a summary statement of apostolic beliefs. A triune God who created the universe. Jesus as Divine Savior; He is fully God. Jesus was born of a virgin, conceived through the Holy Spirit, proving He is fully human and fully God. He was crucified under the word of Pontius Pilot, a Roman governor of Judea. He died and was buried. Jesus then descended into Hell and rose from the dead three days later. Jesus is now seated at the right hand of God the Father in Heaven, mediating for us. 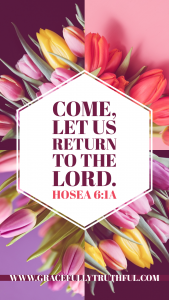 Jesus will return to earth to judge the living and the dead. They believe in the Holy Spirit. They believe in the catholic Church (meaning one global church) and communion of Saints. And finally, in everlasting life. the difference lies in definitions. But it wasn’t actually “enough”, we still need to “work” to be “good enough” for that forgiveness to be extended to us. Catholicism says “original sin” is removed only through baptism, which is a bit like the “Door to Forgiveness” being opened for you. To walk through it, however, you must participate in the “Sacrament of Penance.” This mainly happens through Confession with a Catholic priest. The priest is said to be the mediator between God and humankind, able to extend God’s forgiveness to us on His behalf. To a Catholic, Christ’s work on the cross was insufficient to forgive sin without these works of baptism and confession to a priest on our part. it’s freely given through Christ’s complete sacrifice. Our Catholic friends are constantly working to cover up the bad things they’ve done through penance, instead of walking into the guaranteed forgiveness the cross and shed blood of Christ brings. Death, for a Catholic, continues to beg the question, “Am I good enough?’. At death, if their soul is deemed holy by God, they go to Heaven. If the soul is evil, they go directly to hell. If the soul is neither holy nor wicked, they go to purgatory until the soul is cleansed of any sin (through others praying to Mary on their behalf) before going to Heaven. In the Catholic faith, Mary is the mediator between us and Jesus, as we pray to her, and she prays to Jesus for us. When Jesus died on the cross for our sins, he tore the veil in the temple. That veil separated the Holy of Holies, where the presence of God resided, from the rest of the temple. Only a priest could enter the Holy of Holies to intercede for forgiveness on the peoples’ behalf. If the priest entered in with sin in his life, he would be struck dead. came to earth to make God accessible to us through Himself. Jesus came to take the place of the priests as mediator. 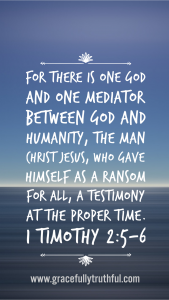 He is our perfect mediator because He is the sinless, spotless Lamb of God. Mary was a great woman, but being human means that we are sinful. She was never intended to be the mediator between us and Jesus. But Catholicism says the gospel plus work equals potential salvation. when we start adding things to the gospel, it’s no longer the gospel. If we’re honest, it’s a question we’ve all asked ourselves. It’s one I’ve been asking myself a lot lately. Good enough to go to Heaven? Good enough to bypass purgatory? Good enough for God’s forgiveness? In truth, Sisters, we can trust that neither are we good enough, nor do we need to be! Because our God is more than good enough. It’s not by baptism that our “original sin” is removed. It’s not by attending mass without missing. It’s not by confessing sins to a priest, or any other requirement. 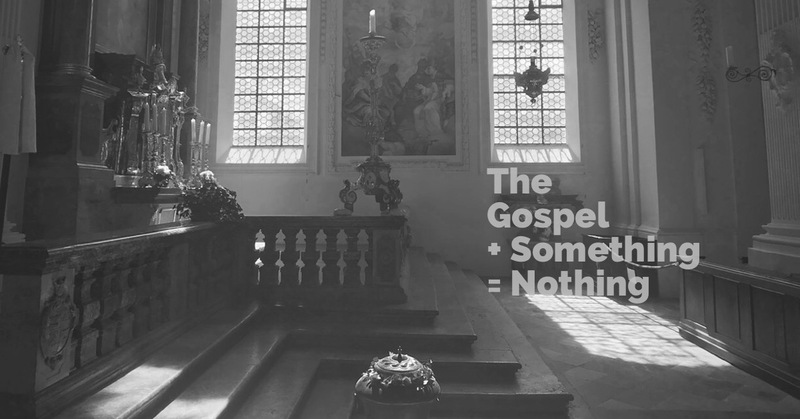 The full gospel, nothing more, nothing less, is solid enough to hold our souls for eternity. Jesus + Nothing = Everything! Thanks for joining us today as we journeyed into Roads Week Three! Don’t miss out on the discussion below – we’d love to hear your thoughts! Imagine this: you are babysitting three children. While they all play contentedly, you go to the kitchen to prepare dinner. After you finish cooking, you set the food on the table, and call them to eat. As you round the corner into the living room, your stomach drops and panic ensues. There are only two of the three children present. The other is nowhere to be found. You now begin frantically searching the house while your mind begins thinking of all possible worst case scenarios. Finally, you see a little pair of feet sticking out from under the bed. Phew! Your heart is immediately filled with relief and joy knowing the child is safe and can now join the others who are happily eating. A similar picture is painted in the parable of the lost sheep. A shepherd has one hundred sheep and one is lost, which prompts the shepherd to leave the ninety-nine in search of the one. On finding his lost sheep, he rejoices and calls his community to celebrate with him as he brings his lost one home. As I read through this parable, Chris Tomlin’s beautiful song, Amazing Grace (My Chains are Gone), comes to mind. This song so perfectly shows our Lord’s heart for us. He will not stop searching for us. 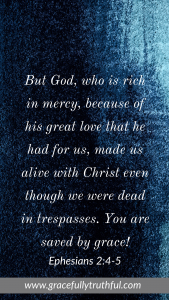 lavishing us with His celebratory love of redemption and welcome! We, each one of us. and the saintly ones we look up to…..
we are wretches before the Just and Righteous God. Just one sin is enough to sentence us to an eternity separated from a God who is blameless, perfect, and flawlessly holy. If He were to abide with sin, He would no longer be the Holy and Righteous God. But, oh sisters, you and I both know we have more than 1 solitary sin against us! This is the sin that drives us away from the fold of sheep. This is the sin that keeps us lost. Shows His love for us in this. He died to bring us back. To exchange our status from lost to found. From shame and hiding to adored and celebrated! Jesus left heaven, put on flesh, became one of us in order to win us back from the grip of Sin and Death. The invitation is bold, freeing, and life-giving. If you haven’t trusted Jesus, for your eternity, what’s holding you back? What ties you to the identity of being lost rather than found? Is it worth it? As believers, let this parable from the heart of God challenge us! that Name of the Lord can reach one more person as I surrender to His ways. We as believers get comfortable sometimes. Expecting people to come in. But are we going out? Here in the Bahamas, we do baptisms differently. 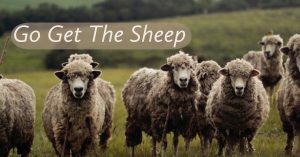 Instead of baptizing new believers in the church, we take baptisms to the beaches as we celebrate the sheep that is now found. We take church outside of the walls in order to reach just one. We have been blessed with the opportunity to be open and bold about our faith unlike many of our brothers and sisters across the globe who suffer silently for their faith. What are we doing with those freedoms? Are we going out and getting the lost sheep? Or are we just staying with the ninety- nine? Staying with the ninety-nine is comfortable and easy. Going to get the one is hard and painful. or embracing people who are broken and hurting. It looks like going beyond our borders. All of these are hard to do. They require being visible and possibly ridiculed. They require obedience to this glorious gospel by which Christ has set us free! 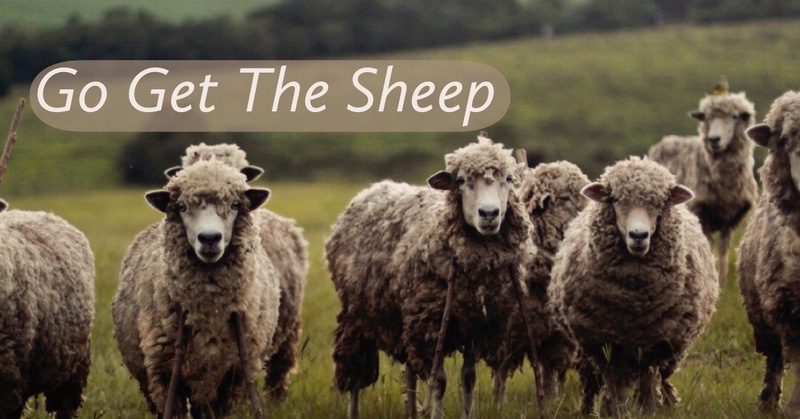 God’s mission is to go out and get the sheep, will you join Him?! Thanks for joining us today as we journeyed into Screenshot Week Two! Don’t miss out on the discussion below – we’d love to hear your thoughts! When I was in high school, I ran track with my main event being high jump. Like any athlete, I practiced hours every day. My coach made me go to the high jump mat and practice marking out and measuring my steps and stance for every attempted jump. he made me repeat the steps over and over and over again. It wasn’t until my first meet I understood why. At the meet, I was nervous. It was a mat I was unfamiliar with and there were a lot of eyes watching me. He came over and said, “Do exactly what you practiced.” So, I began to mark out and measure my steps, do my stance, and completed a perfect jump. and learned the importance of practice. I compare it to prepping for high jump. High jumpers must practice now, for the meet to come. In practice, you must do the exact same thing you would do in the meet. 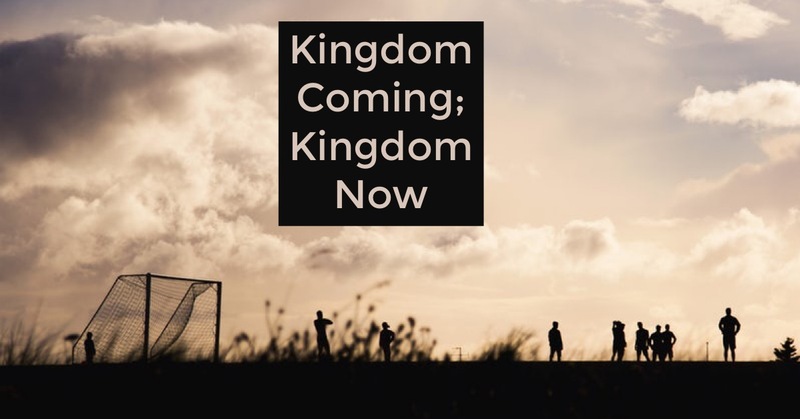 We must live kingdom come; right now. In Matthew 3, John the Baptist was teaching the crowds, preparing them for the coming Messiah, Jesus Christ. John called out, “Repent! For the Kingdom of God is at hand!” (Matthew 3:2) Jesus embodied the fullness of the Kingdom of God and He had come into the world to begin setting up His Kingdom “on earth as it is in Heaven”, and He was going to use His people to build it. He was the model, and His followers were to imitate Him. 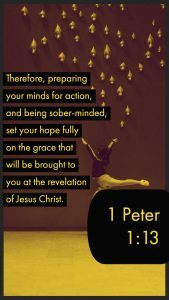 In Philippians 3:12-20, Paul teaches believers to strain toward the goal of righteousness, which becomes ours the more we allow Jesus to transform us through His Spirit to be more like Himself. Paul encourages Christ-followers to remember that our real citizenship is in heaven, so we should long all the more to become like Christ now, regardless of the circumstances surrounding us. 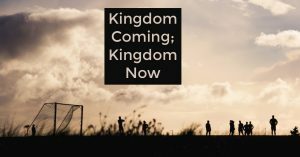 We don’t need to be so caught up in earthly things that we forget that the Kingdom of God is both coming and being built. and praying for it to be unleashed today! Jesus boldly teaches us to pray that His Kingdom come…now, on earth, just like it currently operates in Heaven! God opens my spiritual eyes. He gives me a sensitively to the spiritual realm. My eyes see people around me who are broken and need a kind word. I see the way my attitude and speech needs to change to glorify Him. I see opportunities to love others. I see how I can participate in bringing His Kingdom now, into my everyday life! or the diapers I need to change. My heart is fixed on my eternal citizenship. and peaceful joy in my heart. This is God’s Kingdom on earth! but once you practice swallowing it, it gets easier. Why does it get easier? Because He is making us new! The Holy Spirit begins transforming our will into His will the more we surrender to His hands. We begin learning to put away things of fleshly sin-nature, and start seeking out the things of God’s righteous nature. When our spiritual eyes are open, we behave, speak, and walk differently, more like Christ. More like citizens of Heaven! In the process, God’s Kingdom is built on earth as it is in Heaven! then two sparks turn into an all-consuming fire. we build His kingdom here. Ladies, let’s choose to live with heavenly eyes wide open! Thanks for joining us today as we journeyed into Prayer Week One! Don’t miss out on the discussion below – we’d love to hear your thoughts! Check out One Glad Morning! 3) Who must appear before the judgment seat of Christ? 5 For we know that if our earthly tent we live in is destroyed, we have a building from God, an eternal dwelling in the heavens, not made with hands. 2 Indeed, we groan in this tent, desiring to put on our heavenly dwelling, 3 since, when we have taken it off, we will not be found naked. 4 Indeed, we groan while we are in this tent, burdened as we are, because we do not want to be unclothed but clothed, so that mortality may be swallowed up by life. 5 Now the one who prepared us for this very purpose is God, who gave us the Spirit as a down payment. 6 So we are always confident and know that while we are at home in the body we are away from the Lord. 7 For we walk by faith, not by sight. 8 In fact, we are confident, and we would prefer to be away from the body and at home with the Lord. 9 Therefore, whether we are at home or away, we make it our aim to be pleasing to him. 10 For we must all appear before the judgment seat of Christ, so that each may be repaid for what he has done in the body, whether good or evil. Paul was a tentmaker by trade and would have understood the idea of living in a tent. In fact, the Greek word for “lived among us” used in John 1:14 (speaking of Jesus) is translated “tabernacled” or “tented.” However, Paul narrowed the term to mean the body that we live in. This is made clear by his use of the terminology of “clothed,” “unclothed,” and “naked,” and amplified in verse 6 when he states we are “at home in the body.” So, if our earthly home is our body, what is our eternal dwelling? We need to refer to 1 Corinthians 15:42 where, in essence, Paul’s point is that our bodies are marred by sin while in this world, but in eternity they will be glorified. Just as Jesus Christ inhabited a physical body after His resurrection, so will we. Just as He was physically recognized (He bore the scars from the crucifixion; see John 20:24-28), so will we be. But our glorified bodies will not experience decay or death, because they are for eternity. Are you as excited for this as I am?! This phrase seems to be redundant unless we keep it in the context of the entire passage. Mortality refers to the life we have on earth; the life that swallows it is eternal life, which is greater…perfect, in fact! Scripture assures us that there is no pain or sorrow, no tears, no death or mourning in the new Heavens and Earth (Revelation 21:3-4). 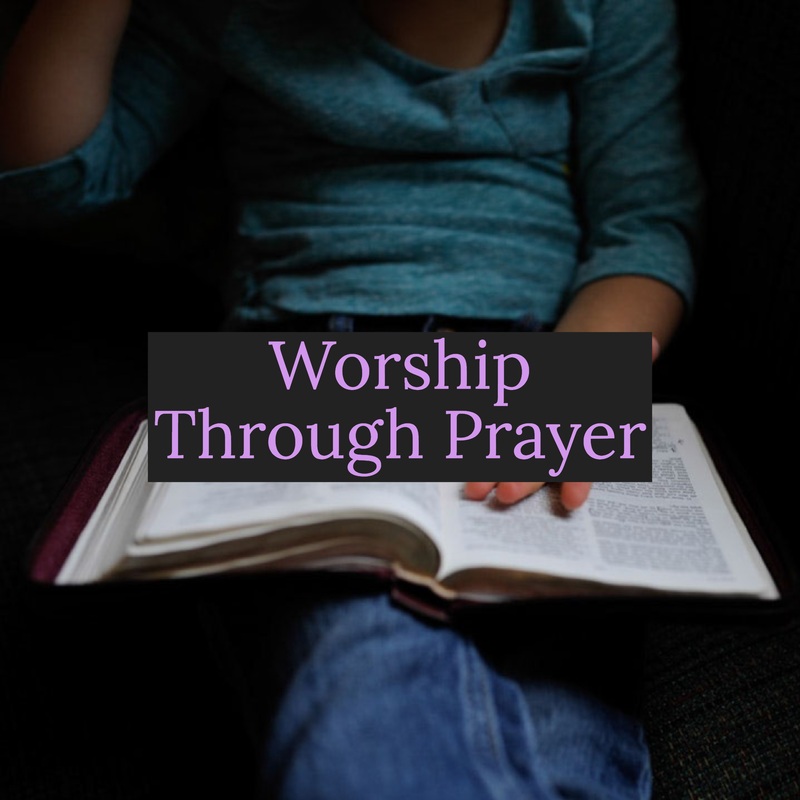 We will be free to worship and serve the Lord without distraction. Paul states in verse 10 that “we all must appear before the judgment seat of Christ.” He was speaking to the believers in Corinth; therefore, the judgment seat of Christ is a place where all believers must go. However, there is one other judgment in the end times: the Great White Throne judgment (Revelation 20:11-15). This actually precedes the other. This judgment determines whether each person ever created has their name in the book of life. If so, they enter into eternal life with Jesus in the new Heavens and the new Earth. If not, they are sent to eternal torment and separation from God in Hell. The believers in Heaven are then judged by Christ to determine heavenly rewards for deeds done on earth. The children’s stories or myths of bodiless spirits or chubby little winged people sitting on clouds in heaven are completely false according to Scripture. God always intended humans to live with him in bodies; that was the way He created life on earth in the beginning (Genesis 2:7, 18, 21-22; 3:8). While we wait for our perfect, eternal bodies, we should take care to maintain our mortal bodies as much as possible. Hollywood and magazines try to convince us that perfection is attainable through fad diets, plastic surgery, and the latest trends. Nope, but nice try! We won’t have perfect bodies here, but we should be wise to eat well, exercise, and abstain from sin. As believers in Christ, we have been given the Holy Spirit who lives in each of us. Therefore, our bodies are God’s temples (1 Corinthians 6:19-20). Maintaining healthy temples is important, and what we do with our bodies is important. Are we using our dwelling places of God’s Spirit to love others, share the gospel, and honor God? Some days my temple seems in need of major restoration or refocus…yours may, too. 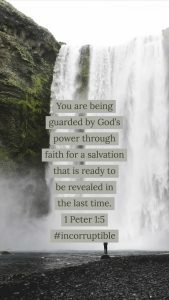 But God is faithful and will sustain us until He returns – or until He calls us home to Glory! We long for the perfect redemption that is bound up in the promise of eternal life in the new Heaven and new Earth, but we must remember we also have a purpose while living here. 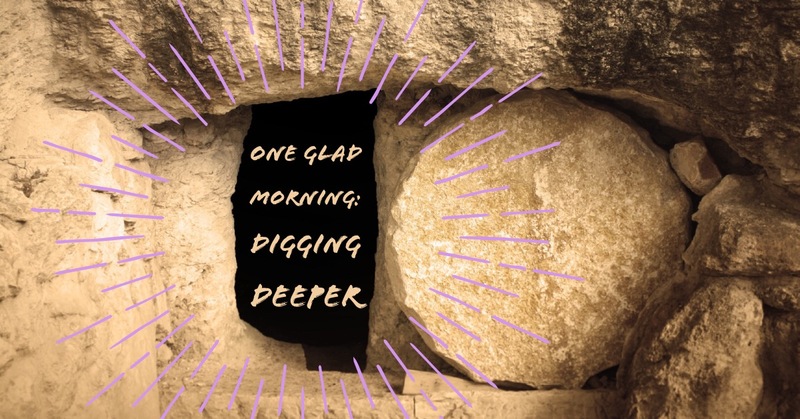 Maybe you’ve heard the old saying, “Don’t be so heavenly minded that you’re of no earthly good.” The situations we experience, while living among and serving other people, are meant to mold and shape us as we grow deeper in love with Jesus. We are given regular, everyday opportunities to fulfill the great commission (Matthew 28:19-20) by making disciples of those around us! Lean into these opportunities as you allow the Spirit to guide you in growing deeper with Him and encouraging others in their faith! For those of us who have trusted Jesus as our Savior and Redeemer, we have assurance that we will enter into eternal life in heaven. But what will happen at the judgment seat of Christ? He will judge our motivation behind each deed done (1 Corinthians 4:5; Romans 14:12). What was done for selfish reasons will be burned up (1 Corinthians 3:15), but if we have lived our lives for Christ, then, dear ones, we will be awarded crowns! Spoken of are the crown of life (James 1:12), the crown of glory (1 Peter 5:4), the crown of righteousness (2 Timothy 4:7-9), and the imperishable crown for completing the race (1 Corinthians 9:24-26). The crowns are not our goal, however. Our goal, as daughters of the King, is to bring glory to Him and to share His light with others. How can you glorify Jesus in your life today?! Catch up with One Glad Morning! This is Worship III Week Three! 2) What is the meaning of verse 15? 3) How does God pursue His people? and they will take refuge in the name of the Lord. with nothing to make them afraid. you need no longer fear harm. Zion, do not let your hands grow weak. and a reproach on her. I will deal with all who oppress you. yes, at the time I will gather you. 1) When was this passage written, and to whom? The prophecy was written to Judah as the remnant of the nation of Israel. This passage was meant to provide hope that the Lord would restore; He would restore the nation’s purity and righteousness, He would restore Himself as their King, and He would restore Israel – all of Israel, the nation of people – to the land He had promised to Abraham and his descendants (see Deuteronomy 30:1-10). When Israel did not keep God as rightful King of their nation, they fell into rebellion, idol worship, and all sorts of evil practices including infanticide. Because of this, God used their enemies to punish them as means of grabbing their attention. God used pagan nations to accomplish this purpose, including Babylon. Verse 15 speaks of a coming time when all will be made right. The enemies will forever be banished, the Lord will be their rightful King once more, peace will reign and there will be no fear. In the centuries prior to Jesus coming to this earth as a baby in Bethlehem, God pursued people by direct communication (Adam – Genesis 3:9, Abram – Genesis 12:1-3, 7), through visions (e.g. Abram – Genesis 15:1), and angels (Hagar – Genesis 16:7-12, Gideon – Judges 6:11-22). He also spoke through leaders like Moses and Joshua and through prophets like Isaiah and even Zephaniah. God appointed specific people to be His mouthpiece as He issued instruction or warning upon warning to remove idols and turn back to Him. 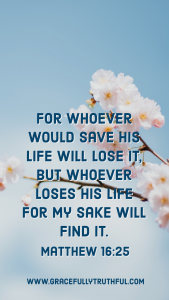 Although this passage was specifically written to the nation of Israel, the hope that it offers is the same hope that we, as believers in the One True God, also have. 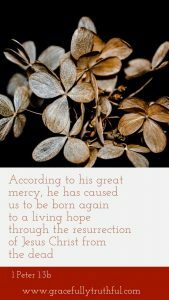 If we ask Jesus to be our Savior, He sets us free from sin and its eternal consequences, giving us the hope of future restoration as well as living with fullness and peace on earth. Oh, dear ones, our lives in these decaying bodies (no matter how hard we try to stay young and vibrant) and these decaying homes (no matter how much renovation we do) will forever be hard. 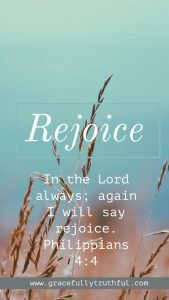 But we are encouraged by remembering that our trials are “light, momentary afflictions compared to the coming glory.” (2 Corinthians 4:16-18) In the power of the Holy Spirit we can follow God and be obedient, bringing us great joy in the Lord. God Himself rejoices over us with victorious singing! Israel experienced punishment from God when she ventured willfully into idolatry and pagan worship despite centuries of God calling her back into relationship with Him. She is not the only one. I have certainly found myself engaged in war with an enemy being used by God to get my attention. Lately it has been traffic and parking. Ugh. God is punishing my self-righteousness and need for control. Can you point to an area in your own life, dear one, where God is using an enemy to bring you back to Himself? Or do you find yourself on the other side of punishment with the King back on His rightful throne? It is true that no one on earth has any excuse for denying God because He has made Himself known in creation. 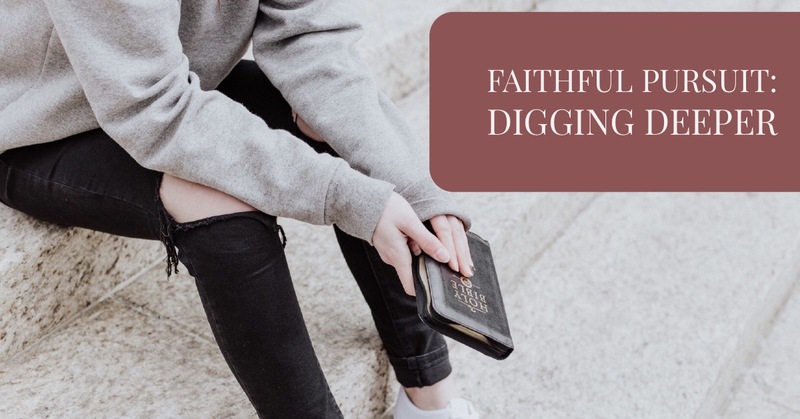 But what does He do when we shuffle our feet on the path to relationship with Him, whether it be the beginning (salvation), a return to Him (rededication), or anywhere else on the path (sanctification)? Personally, I find that He often pursues me in song, but the Holy Spirit also tugs at my heart with Scripture. 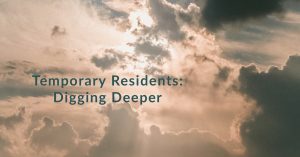 Occasionally, a Christian friend will be telling about an instance in their life and their response that grabs my attention and shakes me about. 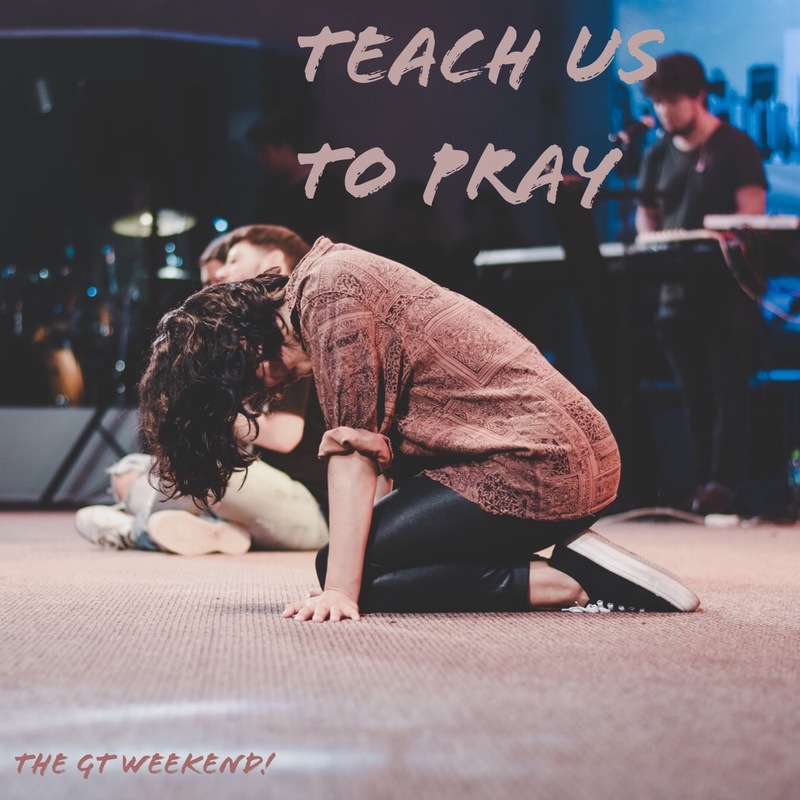 God knows each of us intimately, including the best way to get our attention. For one it’s the pages of Scripture, for others it’s a sunrise. But regardless of the method, the motivation remains the same…He desires us. Let yourself be caught today, sister, and delight in the Lord as He delights in you. This is Bride Week Two! Growing up, I felt as though my parents gave my siblings and I a pretty healthy dose of freedom and responsibility. If we were playing outside away from the house, we were to be home before dark. If we wanted to be able to stay out later with friends, we needed to check in and assure them we were doing exactly what we’d said we would do. If we didn’t do those things, then we weren’t allowed back out until we could prove we were responsible enough to handle their guidelines. These checks and balances allowed them to continue to trust us, as well as gauge if we could handle an increase of freedom. In fact, I don’t remember being told no much during my middle and high school career. Now before you go on thinkin’ I’m a goodie-two-shoes, I’m generally wired to be a people-pleaser. If you were to do a study on birth order, you would come to find out I’m about as middle child as they come. Middle children tend to be the peace-keepers and often possess traits like agreeableness and loyalty. Whenever I did do something wrong, the loyal, peace-keeper inside of me immediately felt guilty. For example, one weekend as a middle schooler, a friend invited me to watch some movies I knew weren’t allowed at my house. Embarrassed to say no, I gave in and we watched 3 unapproved movies in 1 day. The following week, I couldn’t rid myself of the nagging feeling inside. I couldn’t eat, had a hard time sleeping, and I was short and rude in conversations. When I finally got up the courage to tell my mom, I was in tears before I even said a word. As a believer in Christ Jesus, we have access to the Holy Spirit, who lives inside of us. My mom explained that the sick feeling I had been experiencing was like the Holy Spirit’s nudge in letting me know something wasn’t right. In its purest form, it was conviction, and I needed to ask forgiveness. When talking to my GT sisters about writing this Journey Study, they pointed out something I had never realized before. 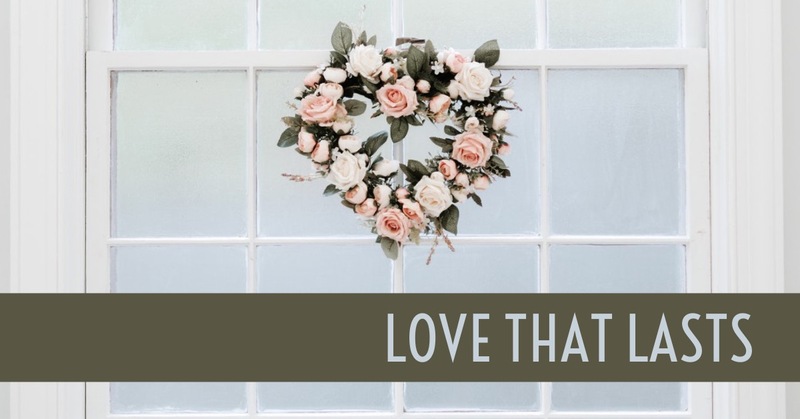 The nagging feeling (Holy Spirit) that I had inside of me then, and even now, can be directly related to the burning jealously God feels each time we do something that takes our focus away from Him. He is jealous of what rightly belongs to Him. or on the earth below or in the water under the earth. Those belong to God alone, because He alone is worthy of it. but zealous about protecting what is precious to Him. God did not want to share her with anyone else. So, when she worshiped other gods, committing spiritual adultery, God, motivated by jealous love, takes action. God wasn’t narcissistically stuck on Himself, somehow needing Israel to worship Him so He could feel good about Himself. Neither was God lonely and, out of His emptiness, was stirred to chase after His chosen Bride. No, the Lord was jealous, and acted zealously to pursue His people, out of Pure. Love. My parents made the rules they did, not to make them feel better about themselves, but because they deeply loved me. They chose certain movies to be on the “do not watch” list because they knew me. They knew I would love others better if I wasn’t trapped in my mind by the things I had seen. The precious and powerful God Almighty. because He’s the one who designed life. He’s the One who knows our hearts. Out of His great love, He chose pursuit. not out of His neediness, but because of THEIRS. What would the Lord gain? Simply the delight of a relationship with His Beloved. Sweet sisters. He is jealous for you. Not because He is needy. Not because He is lonely. But because He purely loves you. He knows how to bring your life to its fullest, most satisfying place. He knows what will bring you delight. Because He’s the author of it all. With my middle-school choice, I turned away from my parents to fulfill my own desires. With Israel, their choices reflected the same thing, they had longings they thought they could fill up with a million other loves. With us, today, right now, we have hearts aching with desire, holes we would do anything to fill up. Longings we are chasing with a million other loves. But One Is all we need. 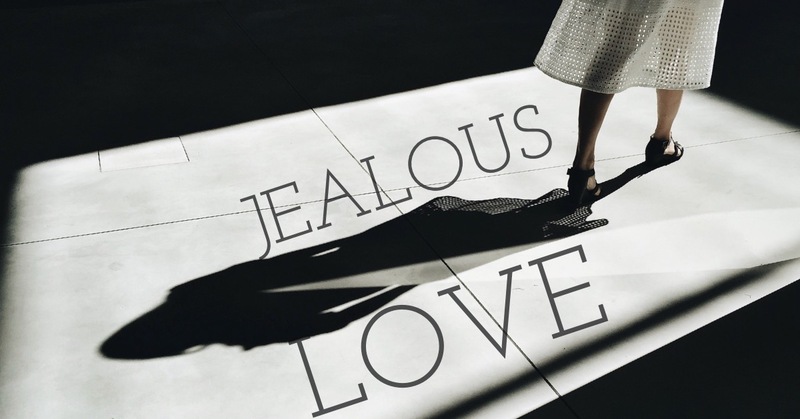 A God who loves us jealously. Thanks for joining us today as we journeyed into Bride Week One! Don’t miss out on the discussion below – we’d love to hear your thoughts! Here’s a link to all past studies in Bride!